Dream jobs come out of the blue, difficult relationships untangle, random checks come in the mail, illnesses heal, and so on. This practice makes magic happen, quickly. Even better, it's extremely simple to do. In a nutshell, what you're doing is giving focused gratitude towards a specific area of your life. By doing this, it will transform you from the inside, out. Which will then completely transform that area of your life. 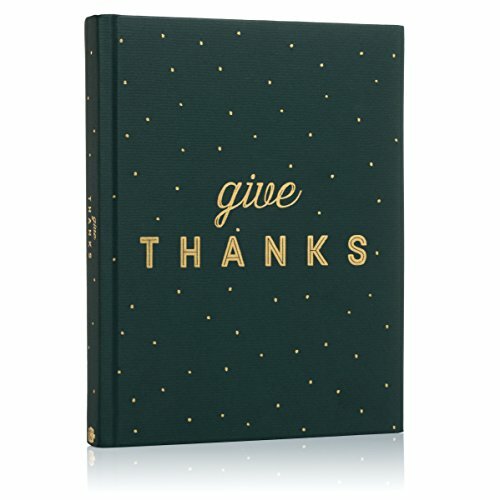 Pick an area of life you feel “stuck” in - money, relationships, career, health, or any other - and use the Give THANKS formula for 30 days in that specific area. Keep it in a jar, journal, or other special place. Set aside a few minutes each day and complete each of the five steps, focusing your THANKS on the area of life you'd like to improve. My sister-in-law, Emma, was the person who originally came up with this idea. She was feeling stuck around money and abundance, it just wasn’t flowing like she wanted it to. So, Emma decided to Give THANKS for 30 days and focused specifically on the area of abundance. If someone bought her a cup of coffee, or she found a penny in the street, she gave gratitude about it. If the vegetables in her garden were growing, she gave gratitude about that too. When her dad came over with dinner one evening, another gratitude. Any time Emma felt abundance was coming her way in any form, that was her gratitude for the day. Emma told me her consulting business had doubled almost overnight, she was booking new clients left and right, and one of her regular clients actually insisted Emma raise her rates because she wanted to “pay Emma what she was worth”, which, according to her client, was a lot more than Emma was asking for. 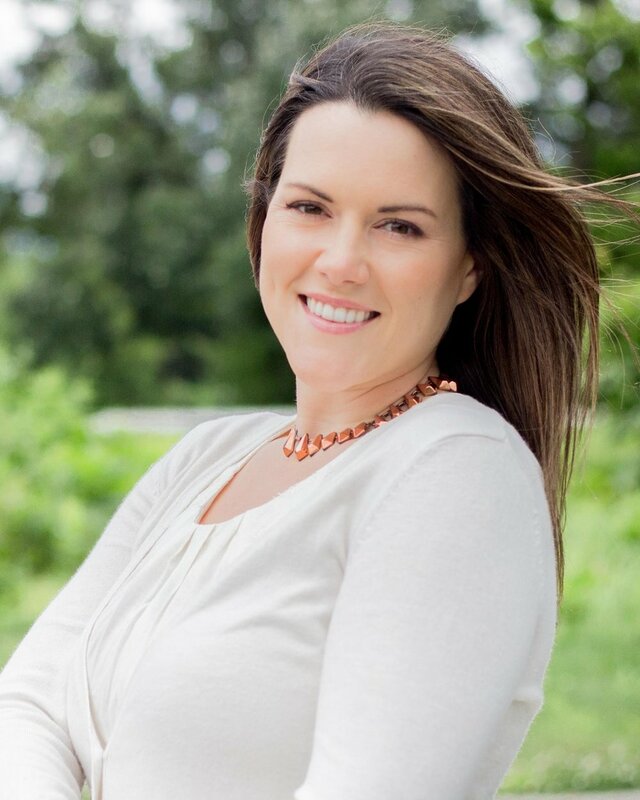 So, Emma raised her rates, and found it increased her business exponentially. Money was now flowing to her, easily and effortlessly. But most importantly, Emma said her stress around money disappeared and she felt a sense of peace that her needs would always be taken care of. Emma had unblocked her money block, so to speak. 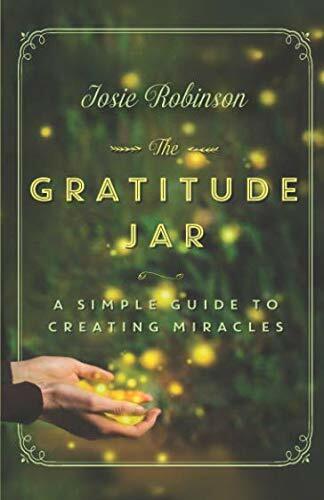 In my first book, The Gratitude Jar I devoted a whole chapter on how I used the Give THANKS practice to go from being basically unemployed and struggling to pay bills each month, to having my dream job handed to me on a silver platter and removing my stress around money. It was all due to giving gratitude around the area of my career and money, two areas I had been “stuck” in for several years. In Chapter 5 of The Gratitude Jar book I share how I went from totally broke, to financial freedom. What I learned from that experience (and continue to learn each time I do this practice) is that giving thanks for what you want, produces more of it, while thinking about and complaining what you don’t want produces more of that. Spiritual leaders and gurus have been saying it for centuries, but I never actually believed them until I started practicing gratitude on a consistent basis. Now, this has been proven to me time and again, and I know they’re 100% right about the fact that your thoughts really do create your reality. This is my go-to practice when things just aren't flowing in a certain area, and it works like a charm every single time. Try it yourself, and see what happens. I promise you’ll be amazingly surprised by what shows up in your life!